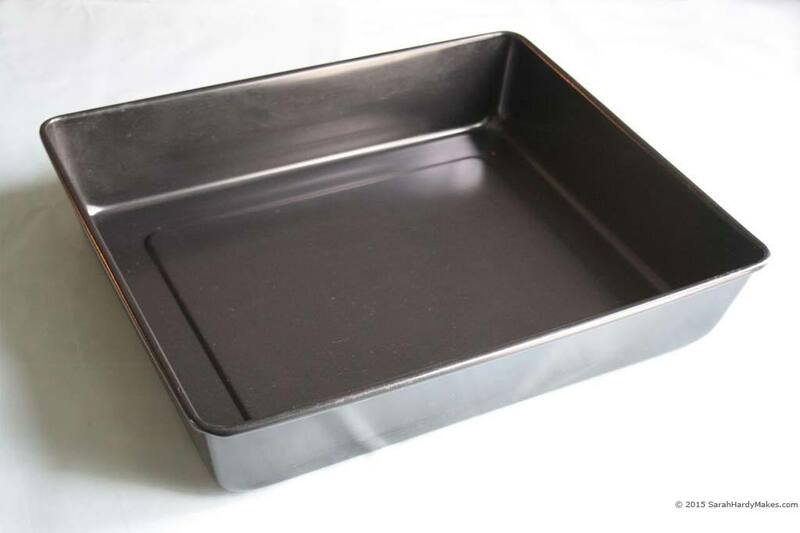 Makes one 25.5cm x 37cm (10” x 14.5”) sheet of cake which you can bake in a roasting tin like this for instance. Just grease and line it as you would a cake tin. Preheat Oven to 160°C fan (325°F). Cream butter, sugar and vanilla seeds until pale and fluffy (this is where many people go wrong – it needs to be really well creamed, my stand mixer with paddle attachment is on for around 5mins at med speed for this). Beat eggs lightly in another bowl and add to the mix on medium speed a small amount at a time. Make sure each addition is completely combined before adding the next. Add a little flour if it curdles. Once the eggs are combined, mix in the flour at your slowest speed. Stop your machine as soon as it is mixed as you don’t want to knock any air out of your mix. Pour into your tin and gently smooth it flat. Bake for around 40 mins depending on your oven – test it with wooden cocktail stick or skewer. If it comes out clean the bake is done. Cool on wire rack and wrap in grease proof paper then foil and rest in a cool place over night. You can brush syrup onto your cooled cakes to match your cake flavours if you like but don’t drench them because if you want to stack and carve cakes they need to be structurally sound.